Free. Suggested donation of £5. 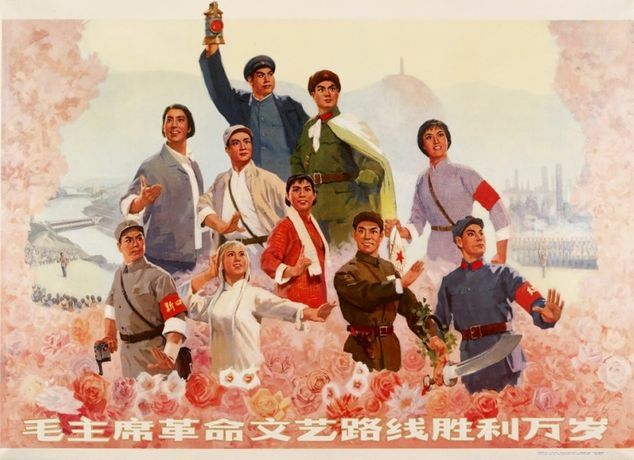 A selection of Cultural Revolution propaganda posters, revolutionary landscapes, images of Mao and intricate papercuts, all of which were collected in China during the 1970s. This exhibition at the William Morris Gallery displays a selection of Cultural Revolution propaganda posters, revolutionary landscapes, images of the leader and intricate papercuts all of which were collected in China during the 1970s. This is a touring exhibition organised by the Ashmolean Museum, University of Oxford.